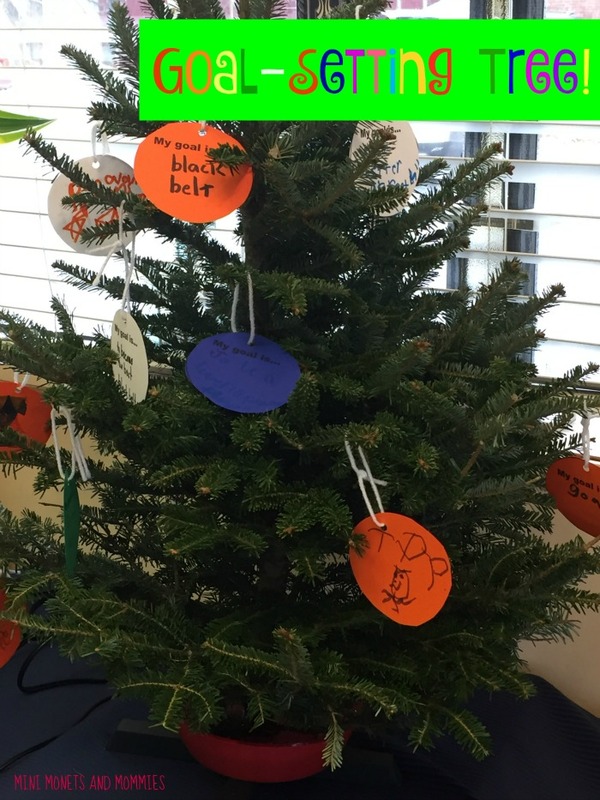 Do you need a class Christmas or holiday activity for your students? 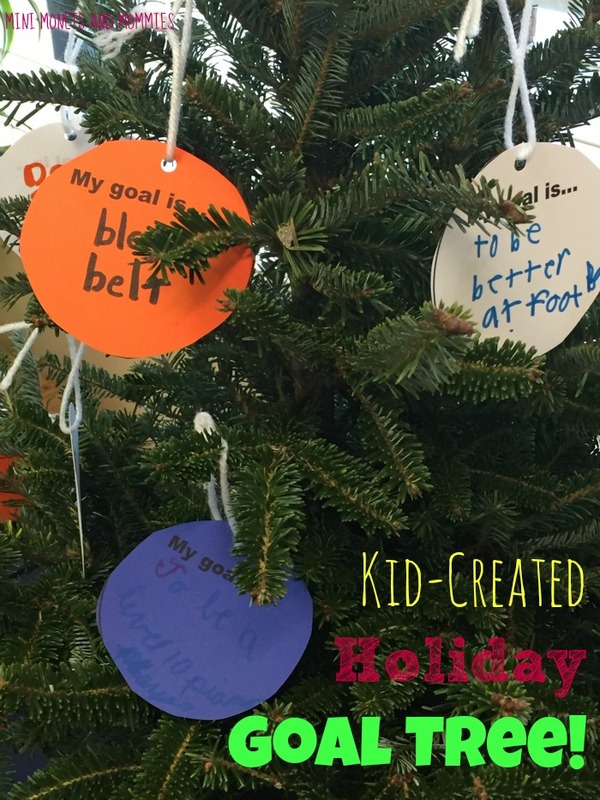 This goal-setting holiday tree is super-simple to create, lets kids get crafty and helps them to take ownership of themselves while looking towards the future. 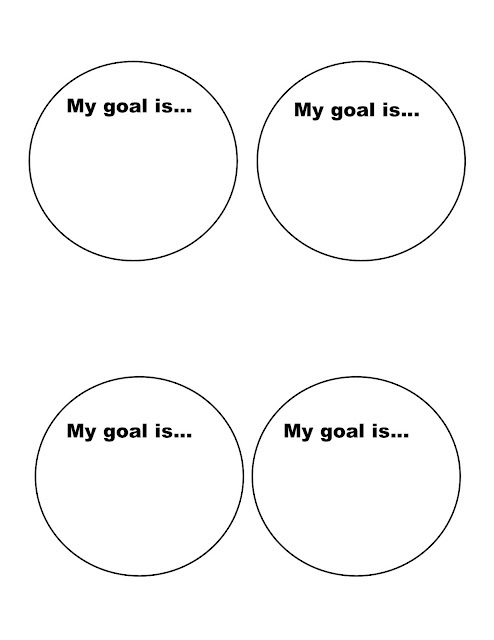 I teach a children’s martial arts class, and setting goals is par for the course. 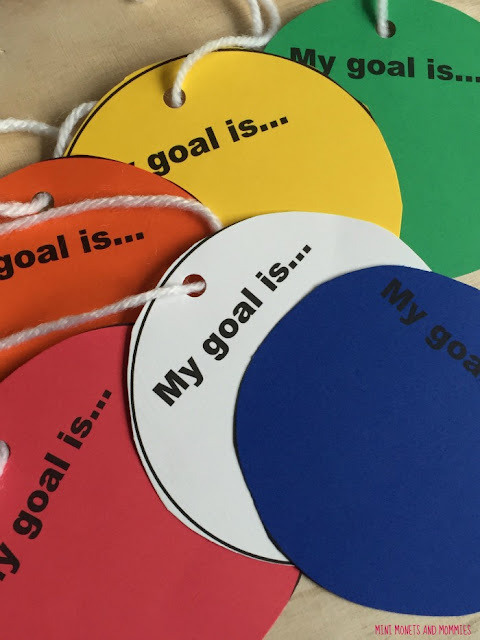 Whether it’s something immediate or something more long term (such as passing a belt test), creating a goal is a step that every child needs to know. It helps the child to focus and, when the child meets the goal, gives him a true sense of pride in accomplishment. But, simply saying, “Let’s set a goal!” doesn’t always work for every child. Some kids, especially younger ones (in kindergarten and younger), may have difficulty understanding the concept. 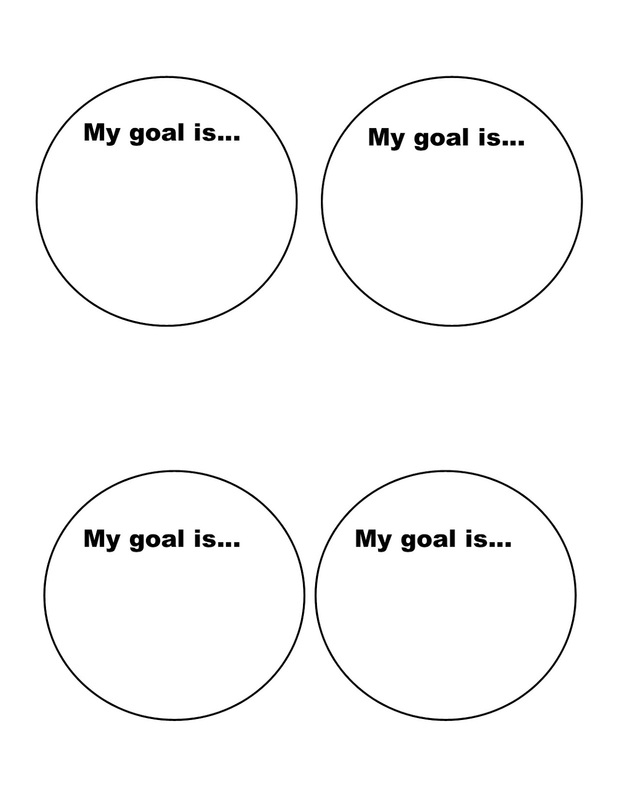 With the holidays coming up I decided to take the goal-setting concept and make it a bit more concrete. I asked each child to make a paper Christmas ornament for the ‘Goal Tree’. You can easily adapt this project for any kind of class (preschool, elementary school or an extracurricular or arts class). This activity also works for sports teams or for parents at home. Print the ornaments to whatever size you need. I used different colors of paper that corresponded to my students' belt colors, but you can go with traditional Christmas red and green, a wintery snow white or any other hue that you'd like. After talking about what a goal is, the kids wrote their picks under, “My goal is…” They drew a picture of the goal on the other side. 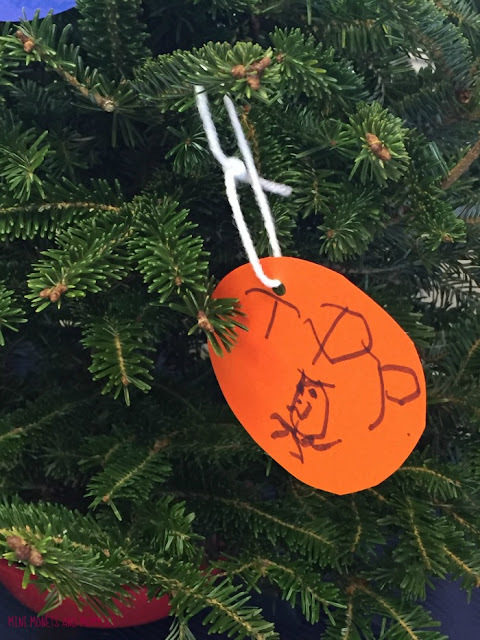 Next, we threaded yarn through a hold punched at the top and hung the artwork on the tree (we got a mini Charlie Brown-looking tree). The plan is for the children to take home their ornaments before the holiday break. They can also use them for New Year’s, turning their ornament goals into next year’s objectives. 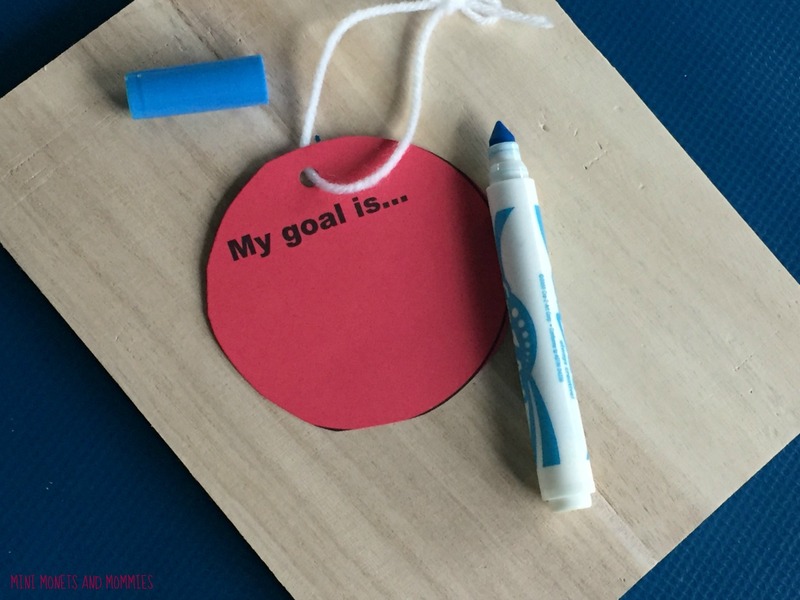 Even though our goals seemed to focus on karate (I told the children that they could pick any goal), your students’ can revolve around anything that you chose. Some ideas include goals for at home (such as be a better brother or listen to mom and dad more), school (e.g., get better grades, pass every spelling test or pay attention to the teacher) or other areas (be a better friend or help others more often). Encourage the children to get creative with their goals. Keep in mind, social and behavioral goals are equally as important as the academic ones. If you want to keep the 'Christmas' theme out, you can simply call this a goal tree or holiday tree. You can swap in a large potted plant or your own sculptural tree for a pine. Are you looking to add some creativity to your classroom? Want a few art activities for the kids to try out? Follow my Pinterest board for ideas galore! Thank you share this article.